We love our friends over at Live View Studios and are so excited to partner with them for the Holiday Mini Session! 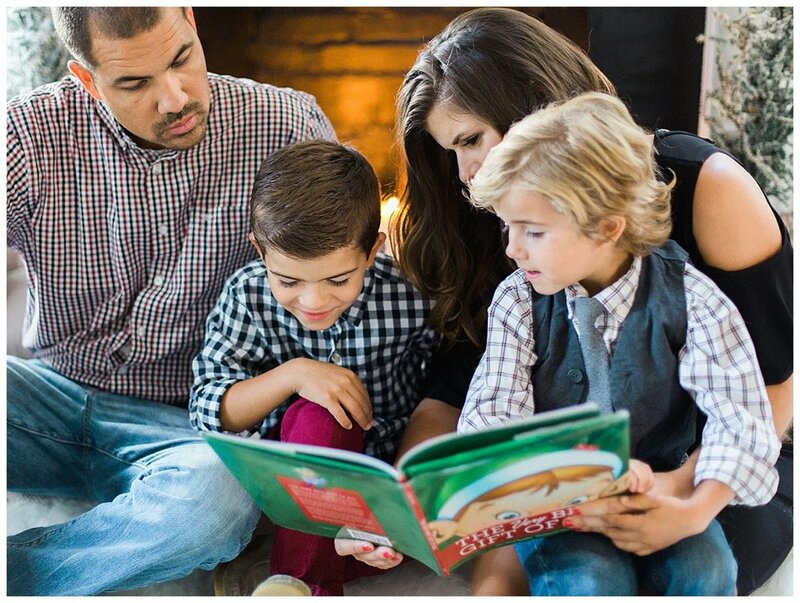 These mini sessions are the perfect opportunity for your family to get some adorable photos before the holidays! Join in on some cozy fun and, as a bonus for the mamas we will have makeup and hair styling on site so you can arrive and get all dolled up just before your session! Tickets are limited, so head over to Live View Studios site today to select the day and time that works best for you below.